Feeling a bit tired of heading to the gym as usual? Need some inspiration? Staying fit and healthy doesn’t have to be boring, and luckily for Bothell residents, there are plenty of unique ways for staying active! 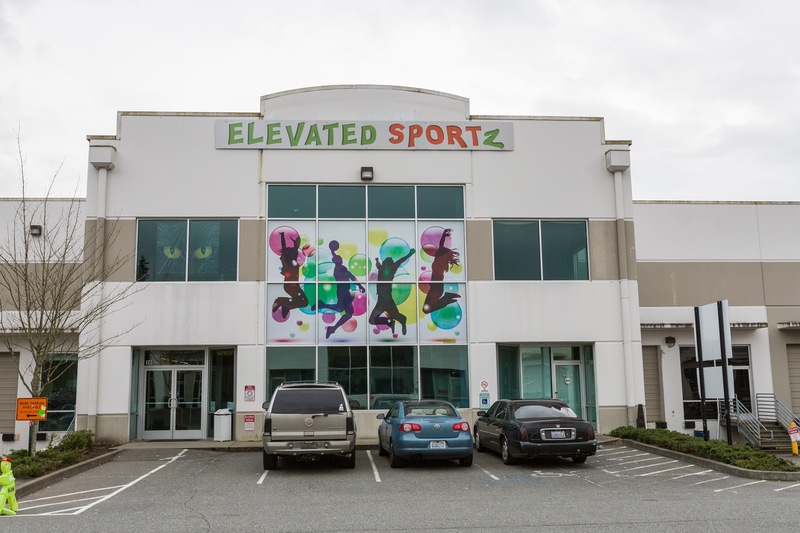 Kids and adults alike love Elevated Sportz, and their dynamic range of offerings ensures there’s always something new to check out! In addition to the events that Jen mentioned, Elevated Sportz hosts a Lazer Club Night for teens, an all-ages Cosmic Night laser party, Lazer Maze Challenge, homeschool meetups, Special Needs days, and more! Plus, you can host birthday parties, team parties, or even rent out the entire facility for your special event. Check out pricing and take a look at the different play areas offered here. Great tips, Claudette! 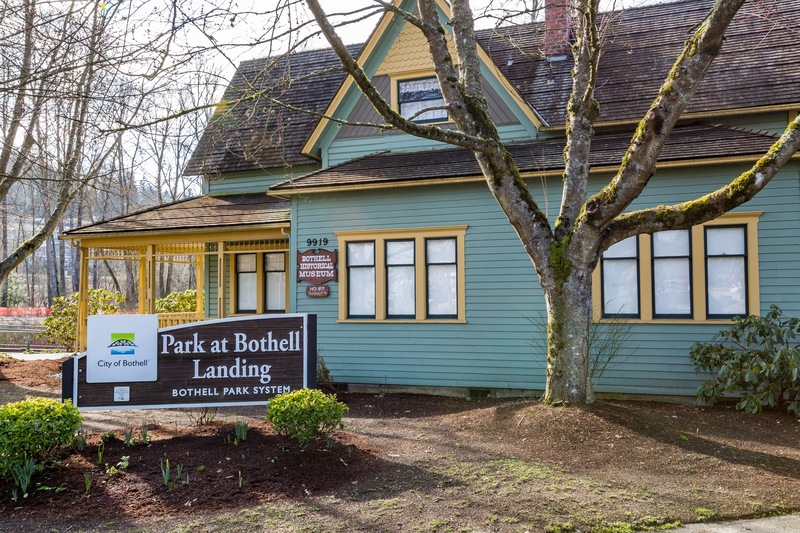 Not only does The Park at Bothell Landing offer the opportunity to stay active, but it’s also a lovely place to spend time with family or friends at. Pack a picnic and make a day of it! More than 18 miles long, the Burke-Gilman Trail extends from Shilshole Bay in Seattle all the way to the City of Bothell. This incredible amenity not only offers a paved surface for joggers, walkers, skaters, strollers, and bikers, but it’s also a popular commuting option as well! 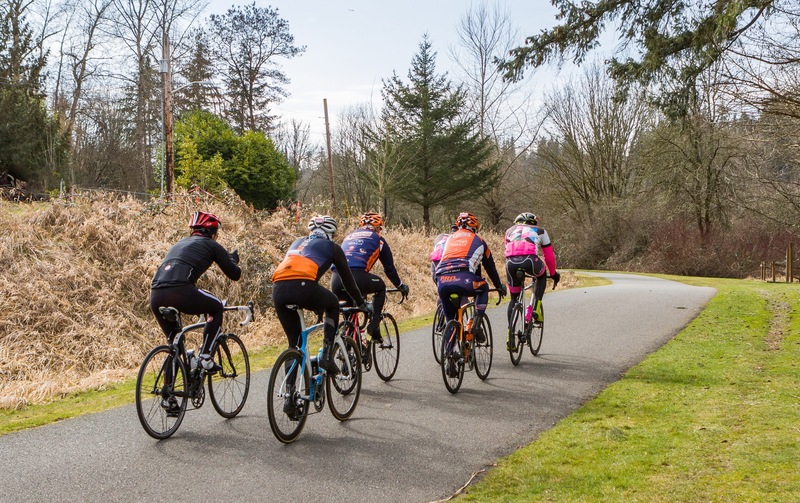 “In addition to the Burke Gilman Trail, the North Creek Trail expansion will connect the North Creek Park in Bothell to the Burke Gilman Trail. The new expansion will extend from 183rd St SE to SR 524 and will include an elevated walkway 20-40 feet above ground,” shares Melissa. You can view a map of the entire trail here, complete with information on road access points. We recommend planning your trip ahead of time and stopping at one of the beautiful, scenic parks along the way!